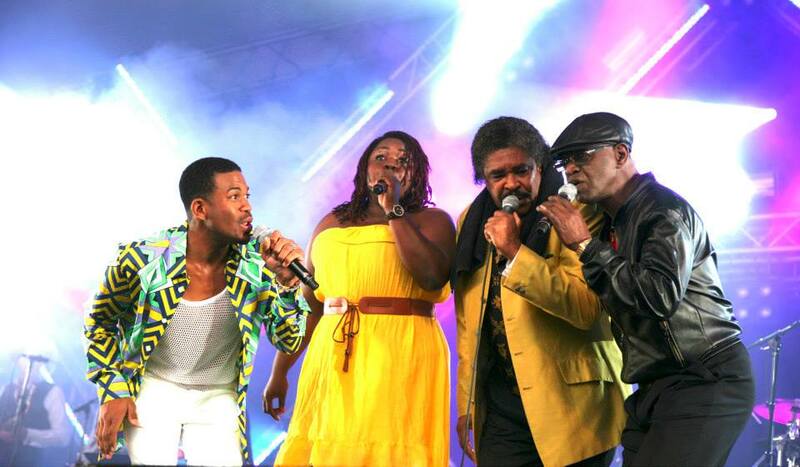 The American soul and disco legend George McCrae is touring for the first with MotownHead. In 1974 he scored a worldwide hit with “Rock Your Baby”, which he was also nominated for a Grammy. For almost 30 years now, MotownHead has been the European ambassador of black soul music. With music from the biggest soul-labels of all-time, like Motown, Stax, Atlantic Records and performed by James Brown, Marvin Gaye, Aretha Franklin this night will bring soulfull and swinging memories to the audience. The MotownHead rhythm section, heart of the band is supported by a 5-piece horn section called The Soul Horns. And backing are three vocal singers you won’t easily forget; U.S. Soul preacher and stage animal Brandon DelaGreantiss, soul crooner and soul survivor Omar Dupree (former support act of James Brown and B.B. King) and soul singer Cosmea Panka (seen in Cats, Saturday Night Fever and Jeans) know their singing talent, performing and show sense to revive golden era of the 60s. Copyright 2019 Wigt International BV.